for universal school breakfast and Hunger Task Force begins. A group of parent advocates band together to fight for healthy, universal school breakfast within Milwaukee Public Schools. This group of individuals continues promoting important local policies to support food security in Milwaukee and its communities. A local television station holds the first Food For Families food drive and the task force of local advocates is called upon to help distribute donations to local pantries. That effort became Hunger Task Force’s first act as a food bank, and the Free & Local food banking model was born. For the past 20 years, Hunger Task Force continues to serve Milwaukee’s growing poverty population in the midst of shifts and changes in the economic landscape. Low-wage jobs continue to force more families into situations where they have to choose between feeding their children and paying for rent or utilities. Over time, Hunger Task Force has taken food banking to the next level, serving as the state’s primary administrator of several federal commodity programs, including The Emergency Food Assistance Program (TEFAP) and the Commodity Supplement Food Program (CSFP) or Stockbox for hungry seniors. Hunger Task Force moved to its current location at 201 S. Hawley Court in Milwaukee in 1999. Our commitment to our Free & Local roots remains strong. 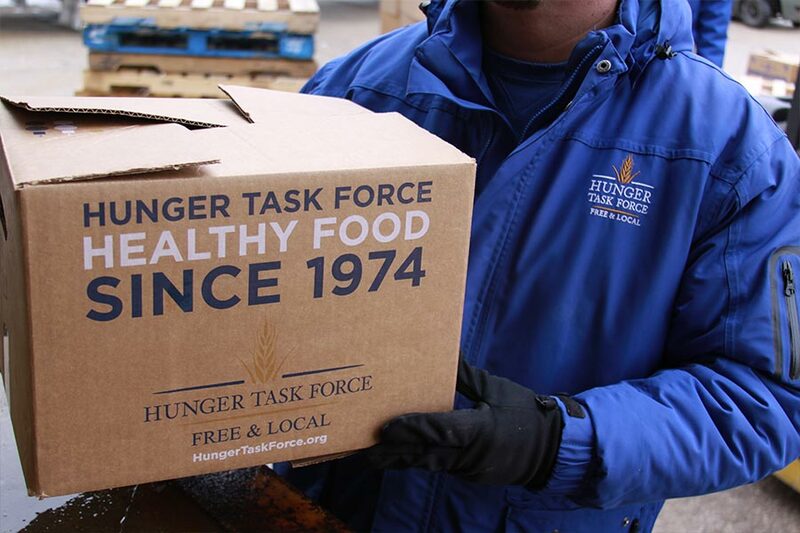 Hunger Task Force believes in its crucial mission to distribute food to hungry children, families and seniors who have fallen upon difficult times, and not to charge our network partners for the food our community has generously donated for free. 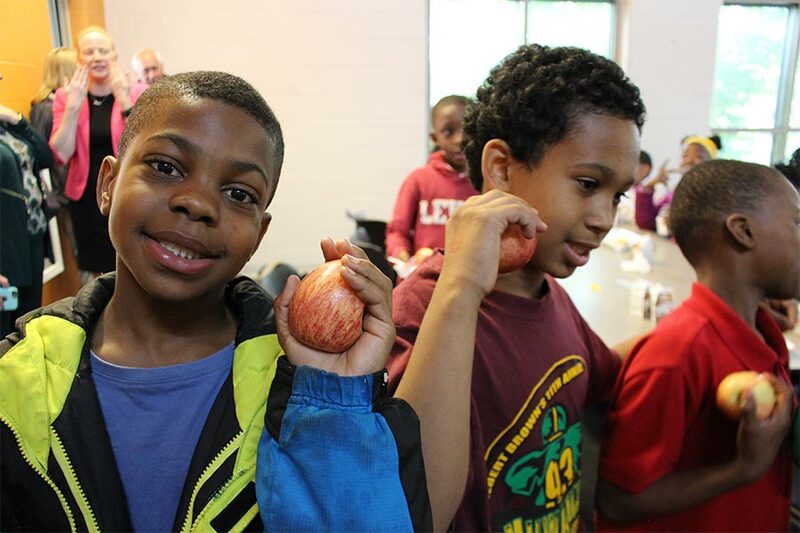 Hunger Task Force is continually adapting its policies to align with the needs of the community. We are generously supported by thousands of donors— both individuals, foundations and corporations, helped by more than 16,000 volunteers, and driven by hundreds of local community advocates each year.